DCNC-RTR Performance Big Housing + IO | DamenCNC B.V. The RTR Performance Big Housing is similar to the RTR Performance in terms of components, but then the components are installed within a bigger housing. 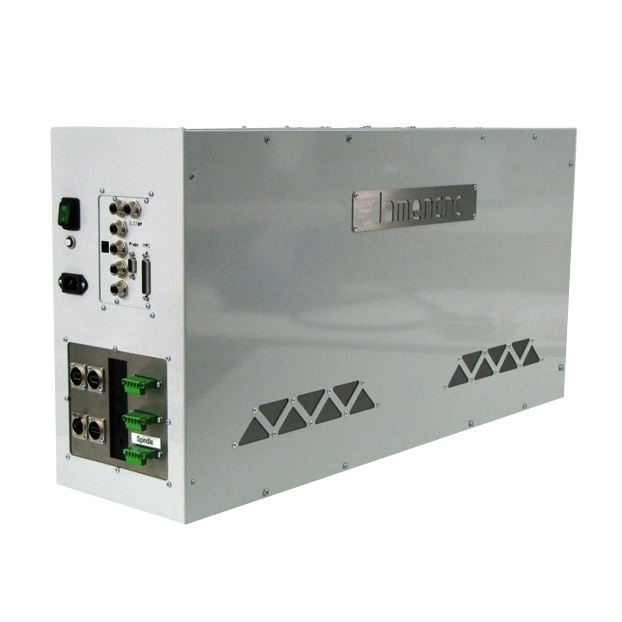 This housing allows for installation space of the extended Input and Output interface.